The CLCKY is the host of the regional qualifying tournament for FIRST LEGO league for Southeastern Kentucky. Each year we see over 150 students participate in the FLL season. We are constantly amazed by the dedication of our coaches and the ingenuity of our young participants. The center also offers training and support for FLL Teams and coaches. Since we became involved in FLL, we have helped to start FLL teams in over 30 schools! 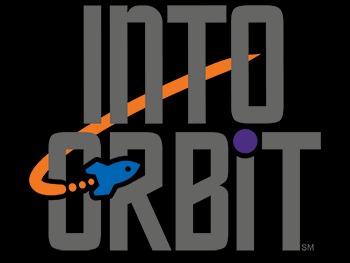 “Into Orbit” Is the 2018 FLL Challenge, with teams being tasked to relate the problem solving requirements of space travel to their own communities. Look below for more information on FIRST and resources such as the Challenge Documents for the current FLL season. If you would like to bring a FIRST Lego League team to your school, please contact the CLC from the CONTACT US link above.